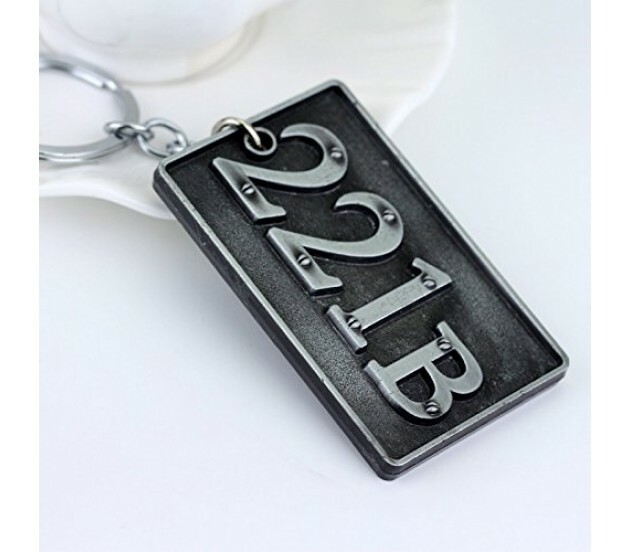 The zinc alloy pendant measures 2.5 inches by 1.5 inches. 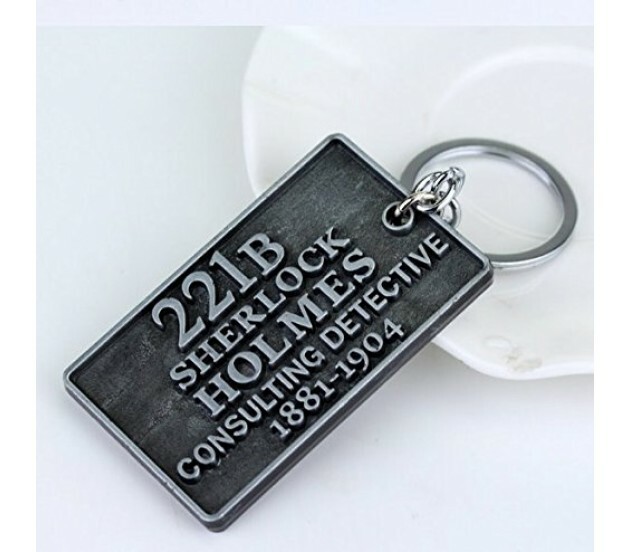 Great gift for Sherlock Holmes Fans! 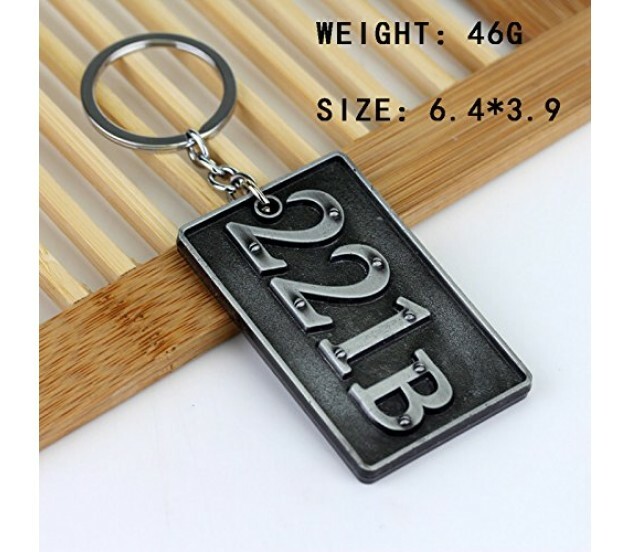 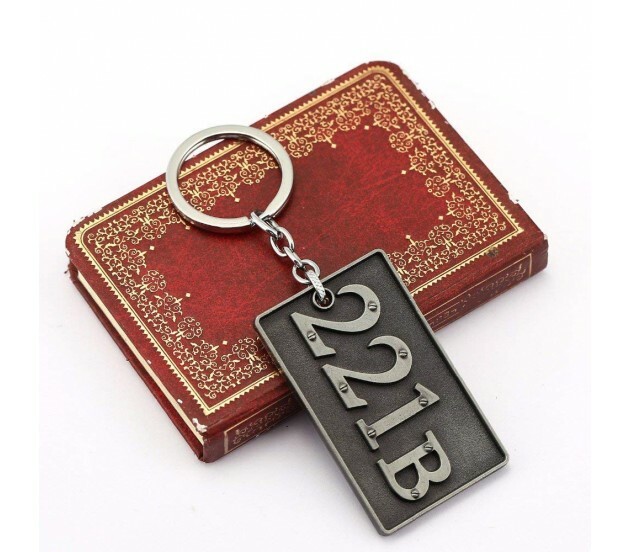 This keychain features the 221B door number which is an actual replica of the apartment number in BBC's Sherlock. 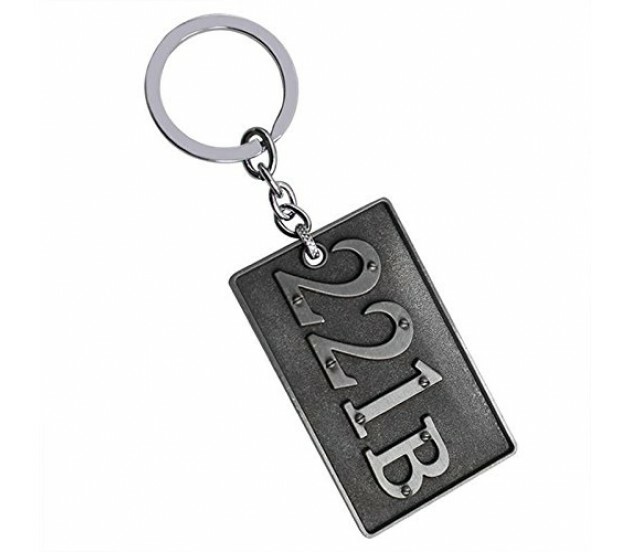 The zinc alloy pendant measures 2.5 inches by 1.5 inches.